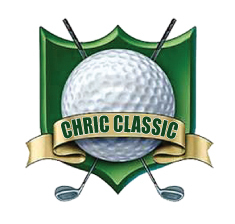 GET READY FOR THE CHRIC CLASSIC! Click on the "NEW and EVENTS" tab for more information! that positively impact Chautauqua County, NY and it's residents. 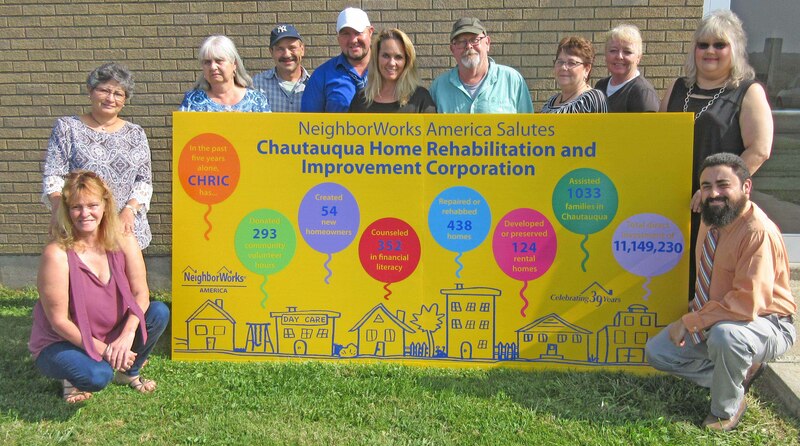 Since 1978, CHRIC has worked to improve Chautauqua County's homes, neighborhoods, communities, and the lives of its residents. We have partnered to construct hundreds of units of senior housing. We have secured millions of dollars in federal, state and private funding to help local residents repair and improve their homes. We have created lead-safe housing for hundreds of young children. We have made homes safe and accessible for seniors and people with disabilities, including our US Military Veterans. We have provided counseling and assistance to help hundreds of young families purchase their first home. And we have secured funding to help local communities improve their infrastructure and restore their community landmarks and Main Streets.